Following an announcement made at our shareholders’ meeting on Saturday, we would like to more publicly confirm that we have secured a further section of trackbed. The new section extends from where our existing land at Snapper ends, and continues up to Blackwell Bridge (no 16). 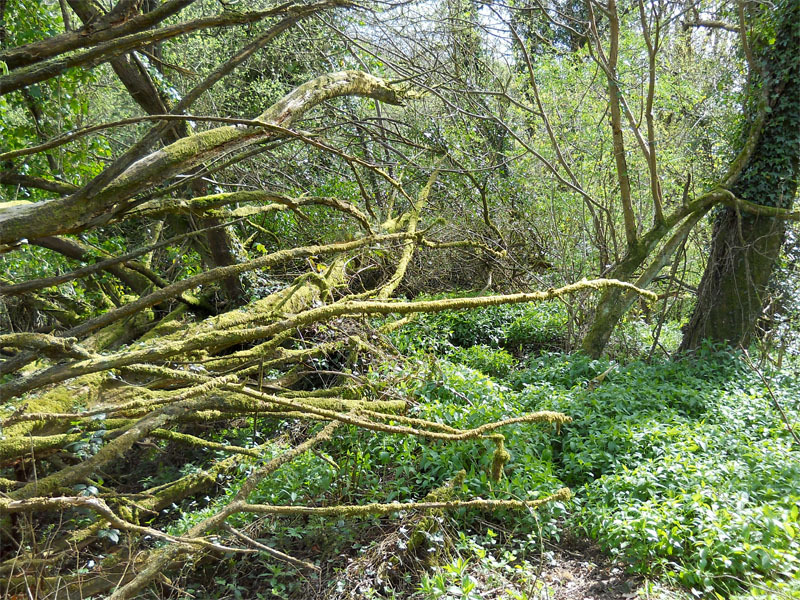 Although immediately adjacent to the existing land, it is quite different as the new section is all in woodland with the formation being near to the river – giving it a very different feel to the open pastures and culm grassland of Snapper. The new trackbed is included on the map on our property page. This acquisition brings the total holding of trackbed in Exmoor Associates up to 10.24% of the entire route from Barnstaple to Lynton. The combined total of trackbed now secured by the L&B and EA is now impressively standing at 3.5miles, 18.29% of the complete route. We are still working on more – the job definitely doesn’t stop here! We do of course need all the help we can get to be able to secure more land, if you feel inspired or able to help us, then do get in touch as we would be very pleased to hear from you. Above – On one of the hottest days of the year, clearing the old fence across the trackbed at the boundary of the new section. 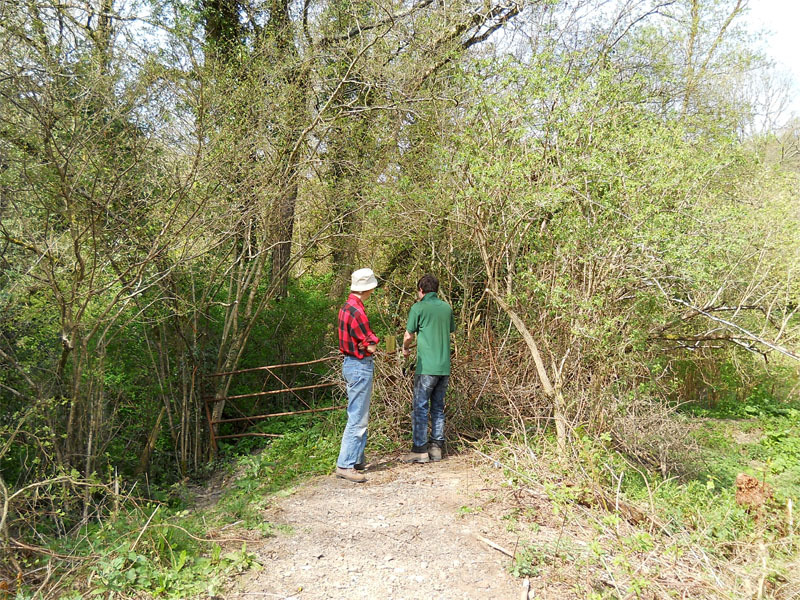 Above – The new trackbed towards Blackwell Bridge prior to clearing a path. (Both photos with thanks to Chris Lane). Above – Blackwell Bridge (16) remains and our new trackbed beyond leading back to Snapper – seen from the far bank of the river. If you want to help Exmoor Associates in securing more of the L&B route for future generations, please consider supporting us. Delighted to read that you have managed to acquire a further section. 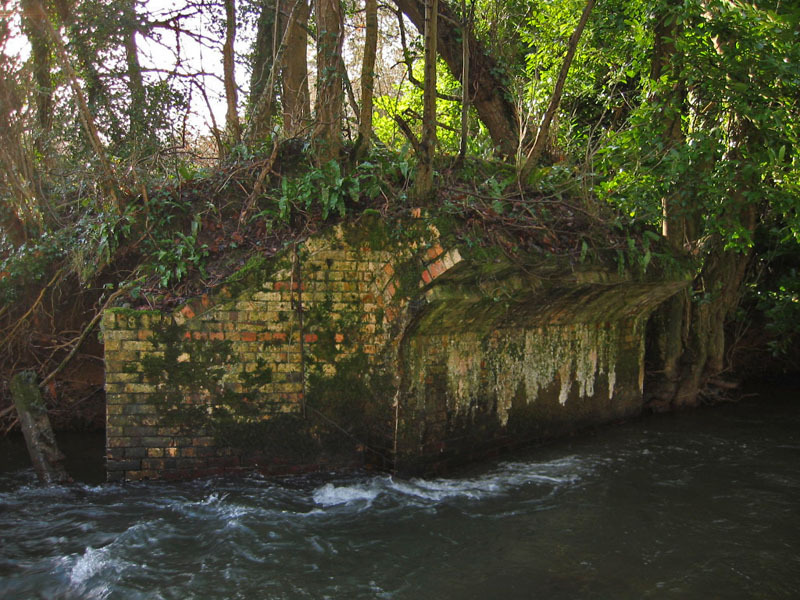 I visited Snapper Halt on the 15th during an excursion to the L & B from Oxfordshire with a party from the Wilts & Berks Canal Trust ( 52 miles long and land reverted to the landowners either side on abandonment in 1914…we very much sympathise with the challenges of rebuilding the L & B and applaud the efforts so far) We were made very welcome on our brief visit to Snapper and wish you all well. I look forward to the day when I can come north from Snapper to the coast passing over Chelfham Viaduct in all its glory . Dear EA, Heartening news that yet another (albeit short) piece of trackbed has been acquired. If you want to eat an elephant, the way to do it is one bite at a time!!! I just love reading about all the hard work you guys are doing to preserve this special line. As I am in New Zealand it is a bit hard to pop down to give you a hand in all your efforts. But I do enjoy catching up with all your efforts. I see various posts on the National Preservation site. Well done guys – keep it up. Congratulations on the current purchase and extension. I love to see people with an active vision. Hope to be in the UK at the end of next year when I can see the reality of your unfolding vision and initiative. Please do not be shy about keep us informed.